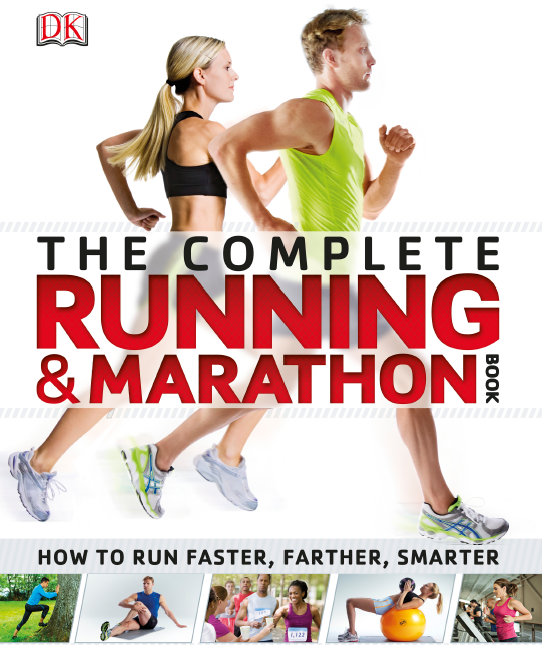 The Complete Running and Marathon Book, Wilkinson H., Dunne J., Palffy G.
The Complete Running and Marathon Book has everything you need to know, from choosing the right footwear to eating right and warming up. Or running a race, such as a 5K, 10K, half marathon or marathon? Train hard with one of the specific programmes for your distance. Invaluable tips can help you to gain a vital competitive edge, from goal-setting and motivation to running psychology and race tactics.